Better than ever! 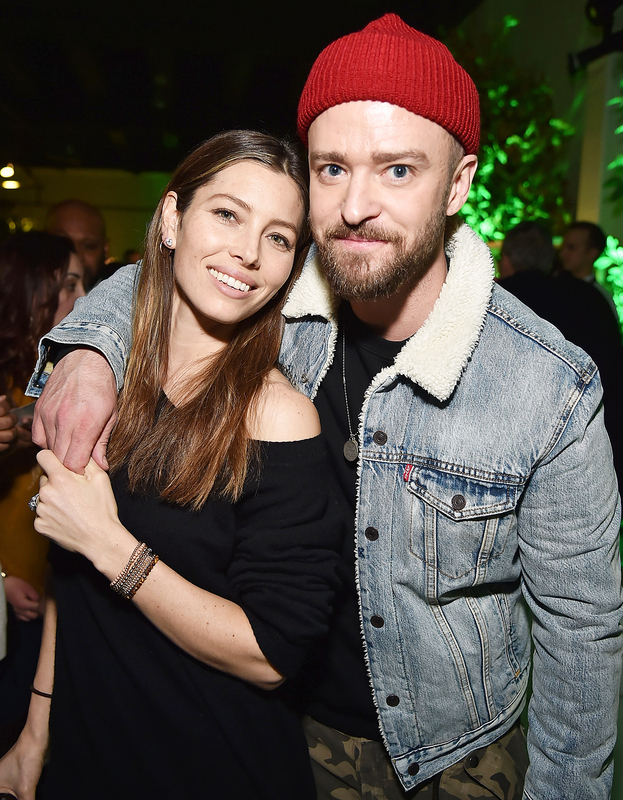 Justin Timberlake and Jessica Biel’s romance is on a high, a source reveals exclusively to Us Weekly. “Gone is the partying and hanging out until all hours of the night,” the insider noted. “Justin is a very different man this tour around. He has been a family man.” While on the European leg of his tour, they have visited the Eiffel Tower in Paris and taken in a tennis match at Wimbledon.